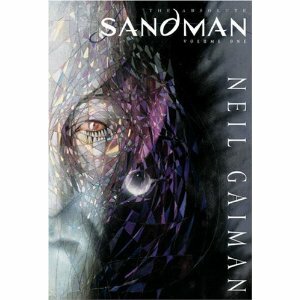 The Neil Gaiman classic series that mixes the supernatural and mythology in genius ways that are talked about by those who read it 10 years later. The large pages in the Absolute editions truly bring out the art. 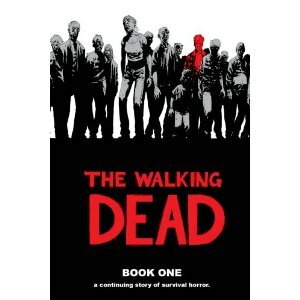 Zombies are popular right now, as evidenced by the highest rated show in the history of cable is Walking Dead. 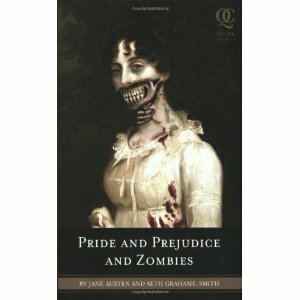 For your zombie loving friends or those who started watching the tv series, the books it is based on have the same great characterization and pacing. This wouldn’t be much of a geek list without some superhero book somewhere on the list. 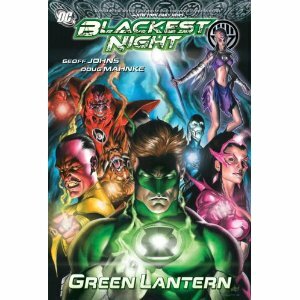 With Geoff Johns’ writing and the movie coming out next summer, the hottest superhero right now is Green Lantern. This story is about what happens when the Black Lantern begins raising the dead and how the other Lanterns must come together to battle this evil. 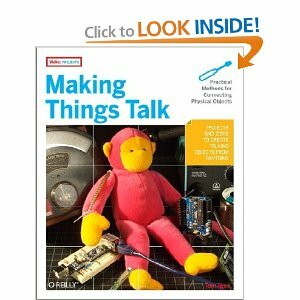 From Tom Igoe and Make comes this book that is a great DIY book for learning to work with and create electronics projects. This book will teach about building and programming creations that can communicate with you and the environment around it. 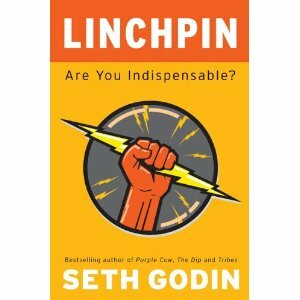 This book by Seth Grodin is inspiring in the way it shows how the modern workforce has changed and how it can be affected by individuals. He shows how the school system is broken and how an individual can break the mold and create their own ideas and importance in their work. If you want to be successful in business or social media, you have to know how your clients think. 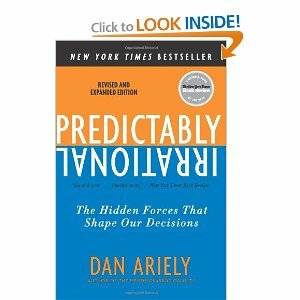 Dan Ariely breaks down the thought processes we use to analyze our choices and shows how options are created to guide us to pick things we may not without subtle prompting. We have come to live in a “safe” and PC world, but I still believe that children should take risks and learn from controlled danger. 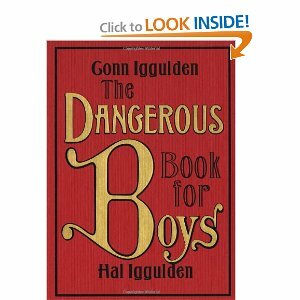 I think The Dangerous Book For Boys is a great idea and am a big proponent of it for younger gift recipients, but not having gone through the entire book myself, projects contained within may require parental supervision. This literary remix tells us that Bennett sisters were not just seeking to be wed, but were battling hordes of the undead in Elizabethan England. Giving a unique view of Jane Austin’s classic, Quirk books has created something new and unusual. Are there other books you think would make good gifts? Are there ones you think I left out of my list? Let me know below.